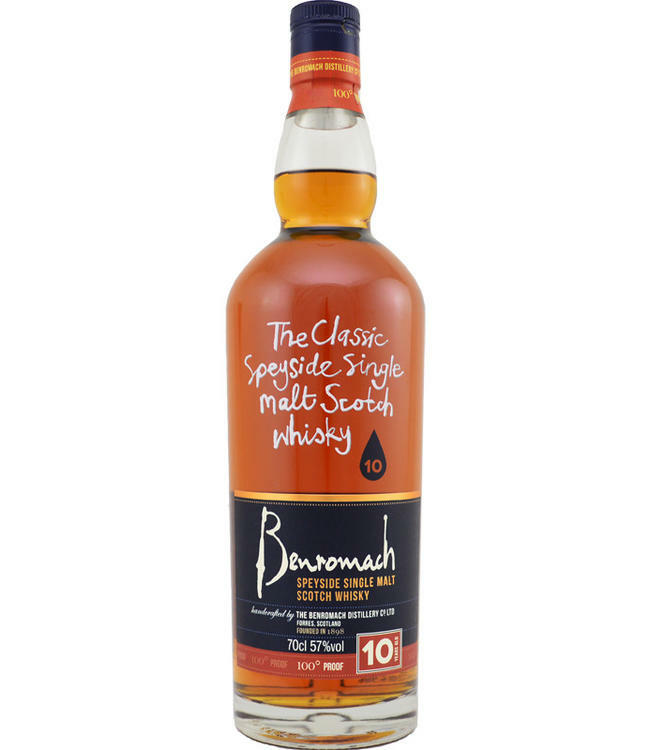 The 9 years that this Benromach single malt whisky matured on bourbon barrels, followed by the year finishing on sherry cask give it a complex, beautifully balanced character. Which gets even more profile by the 57% strength. Certainly worth a try!